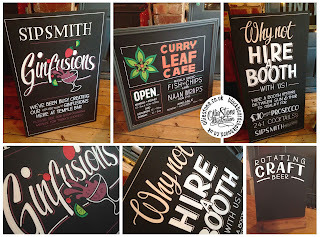 Sign writer, chalkboard artist and blackboard designer for hire. 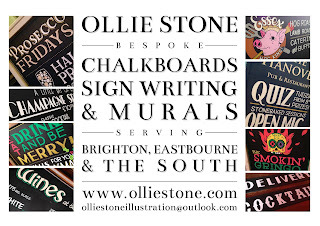 South-East. 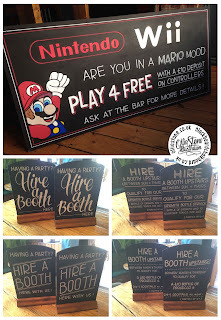 SIGN WRITER AVAILABLE FOR HIRE. 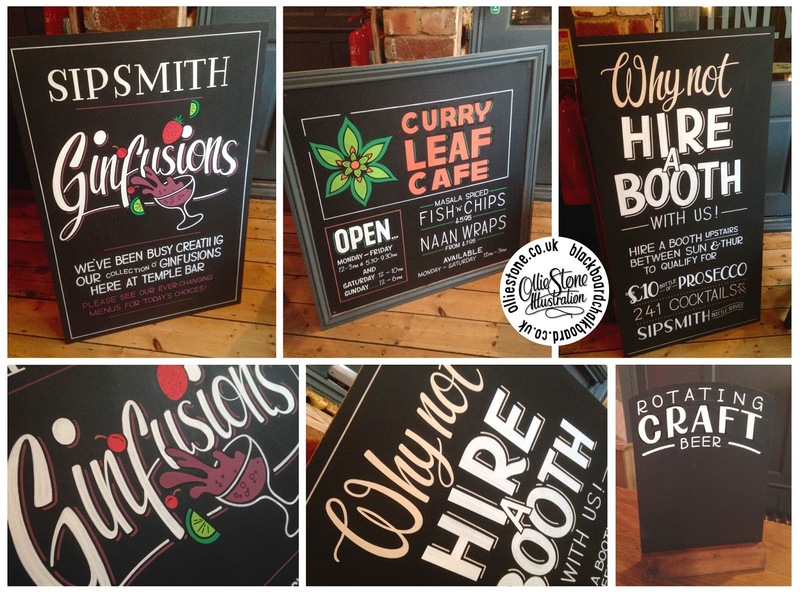 SUSSEX, KENT, SURREY, HAMPSHIRE AND LONDON. 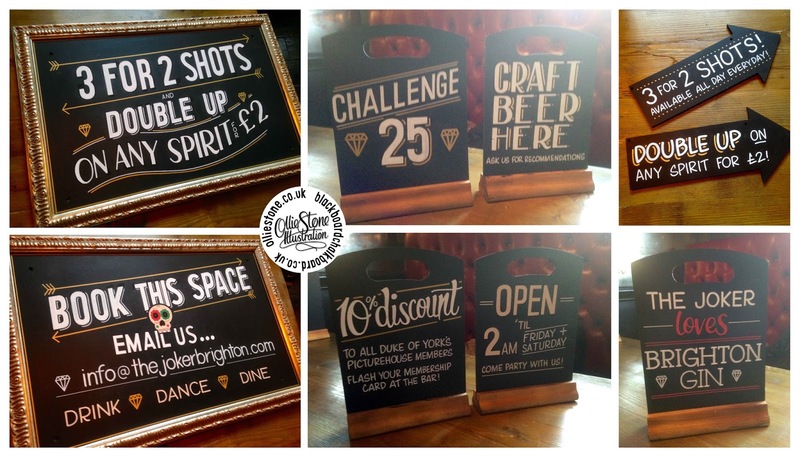 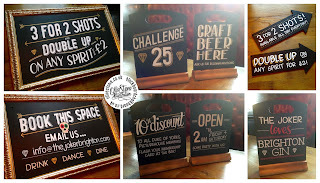 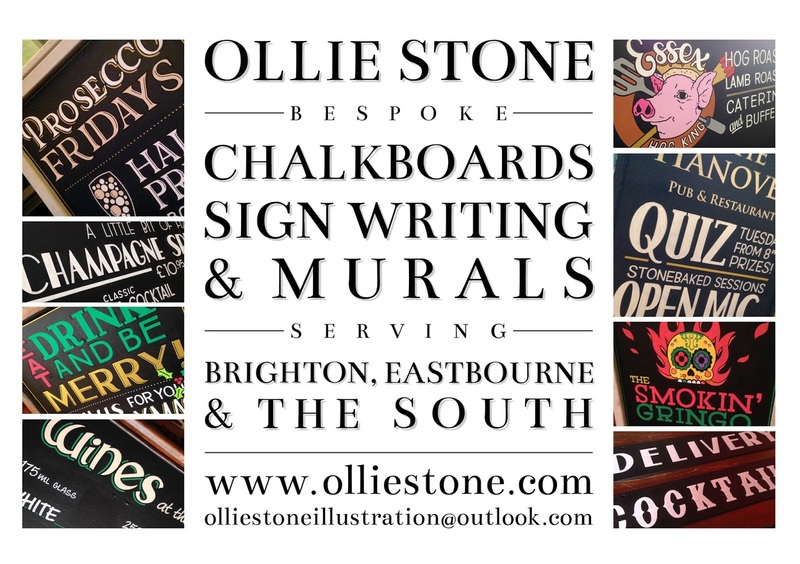 I'm a Brighton-based sign writer with years of experience working with custom fonts, logos and client-specific briefs. 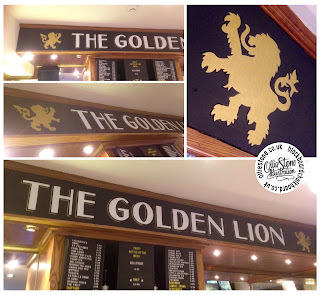 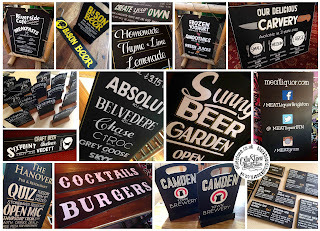 My previous clients include: JD Wetherspoon, Marston's Inn and Taverns, Indigo and a whole host of independent pubs, bars, restaurants and other businesses strewn across the South-East. 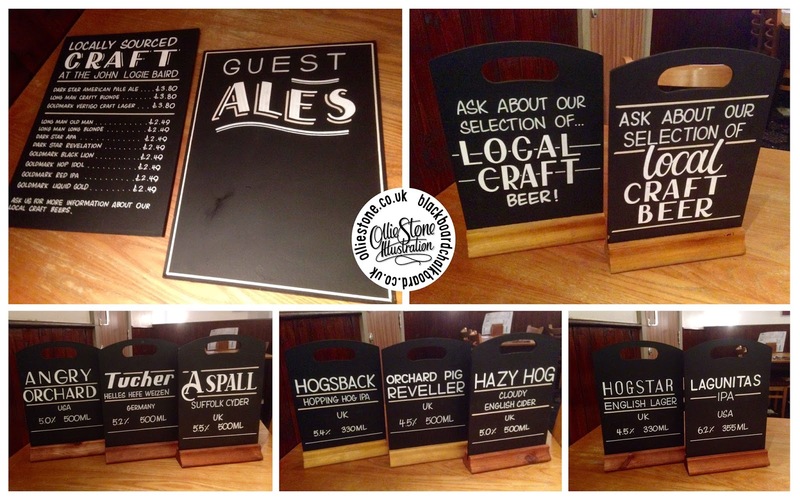 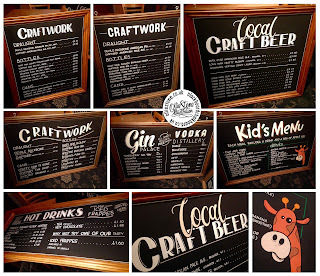 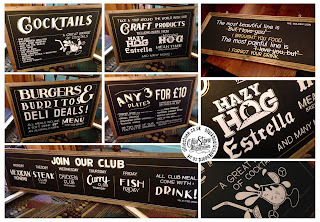 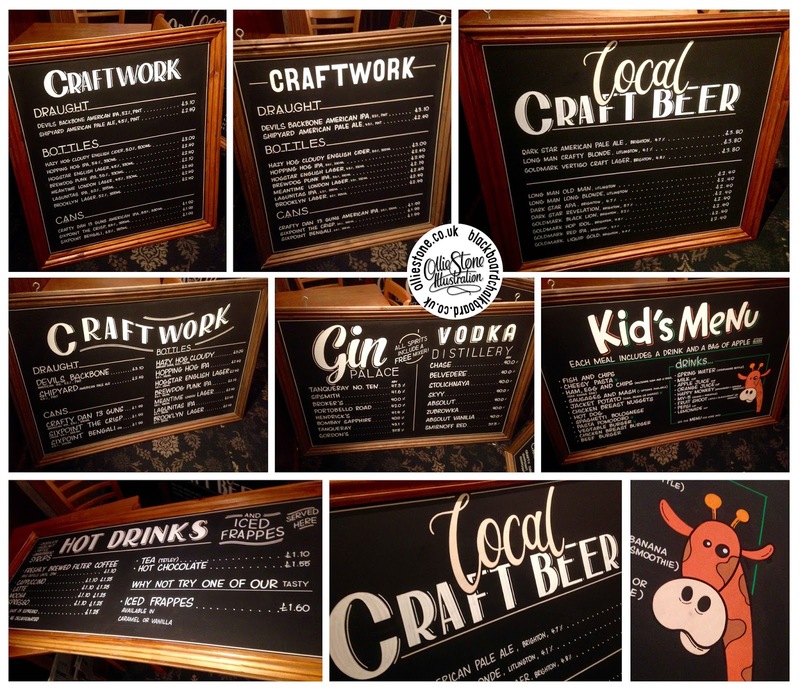 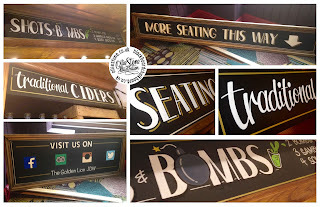 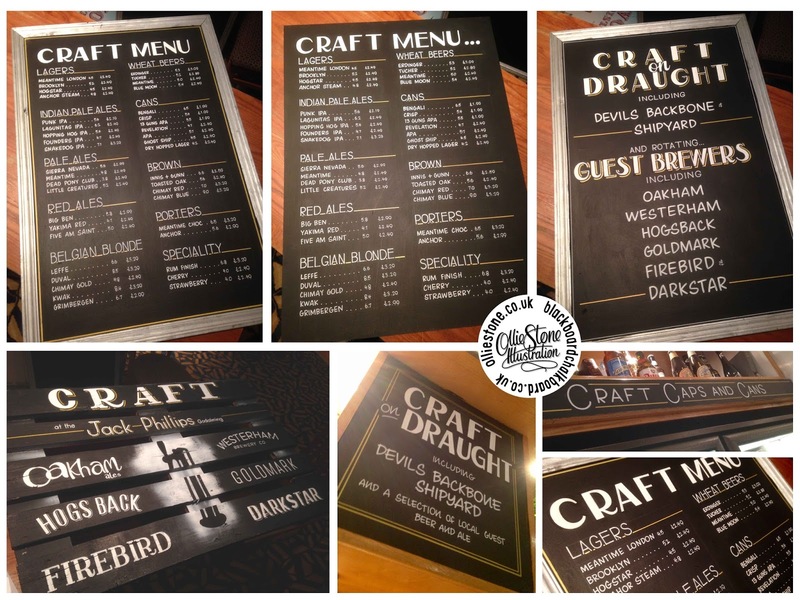 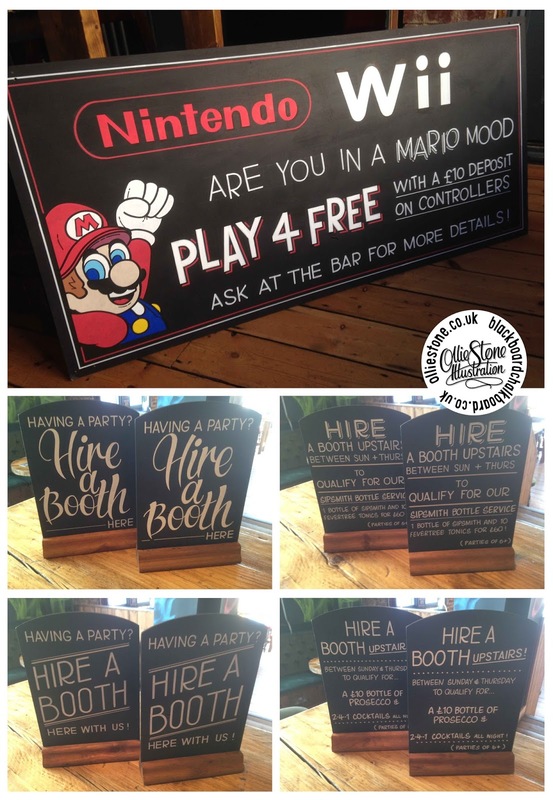 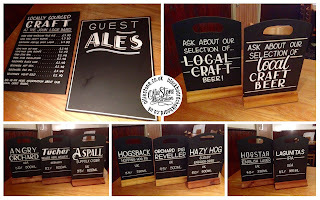 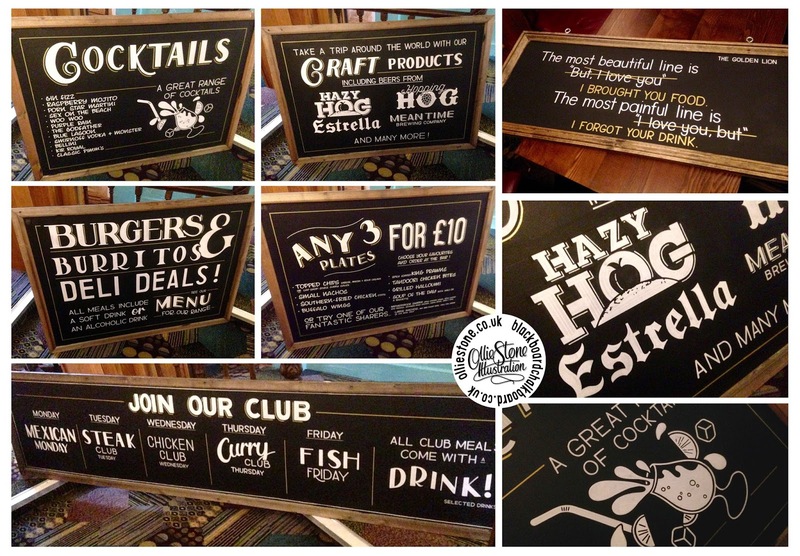 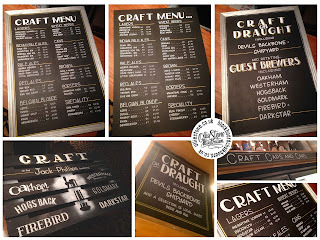 Whether you're seeking a new chalkboard for your Spring/Summer menu, a 'What's On' board to promote your summer events or an eye-catching a-board to sit outside your establishment, give me a call. All outdoor signage lasts at least two years in all weather conditions, and indoor works last far longer. 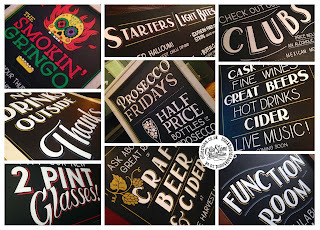 Wetherspoon pub chalkboards and signage. 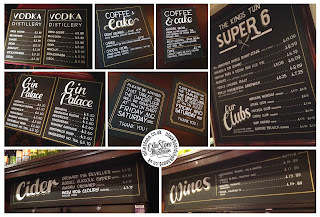 The John Logie Baird, Hastings.